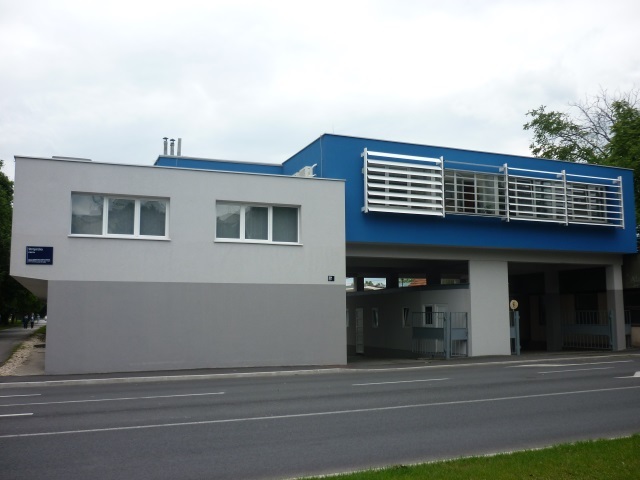 We are present at five locations inland Croatia (Zagreb, Osijek Rijeka, Vukovar and Zadar) and at four Croatian border crossings (Bajakovo, Stara Gradiška, Slavonski Brod and Ličko Petrovo Selo). Status of Authorized economic operator (AEO) present us as reliable and professional partner towards customs authorities and also towards our current and future business partners. With constant professional development and constant internal and external education concerning customs legislation and conduct of custom procedures we can provide solutions for Your even most complex business cases from a customs perspective and provide You with opportunities for implementation of Your business needs in a ways You may not be acquainted with. We can consult You concerning simplified custom procedures or even be a holder of customs simplified procedures for You which can make Your custom procedures conduct faster and with reduced costs. Please contact us with confindence, Your challenges will be treated as our challenges.